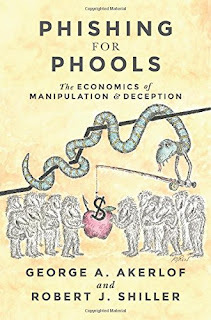 Professor Shiller, I would like to hear your comments on the impact of libor manipulation. Most of the articles are talking about investors in the money market funds or similar funds being harmed. However, almost all investors (long oriented asset owners including equity investors) experienced lower returns due to libor manipulation. Libor is an indirect return that most asset owners experience in their equity and FI portfolios. One can easily and directly measure the impact of libor on these asset class returns by considering the pricing of futures. Would you agree?